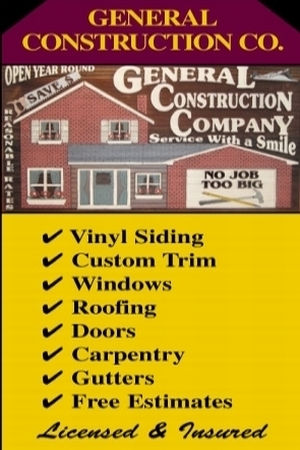 We are a Respected Rochester Mi Roof Contractor !! 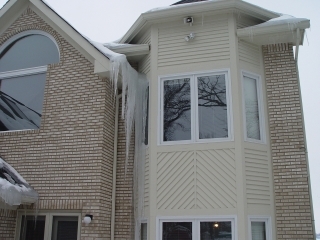 Condo complexes in the Rochester Hills Michigan area !!! We accept Visa , Mastercard and Discover Card for your convenience. Entry Door Installation - Patio doors - Crown Mouldings .